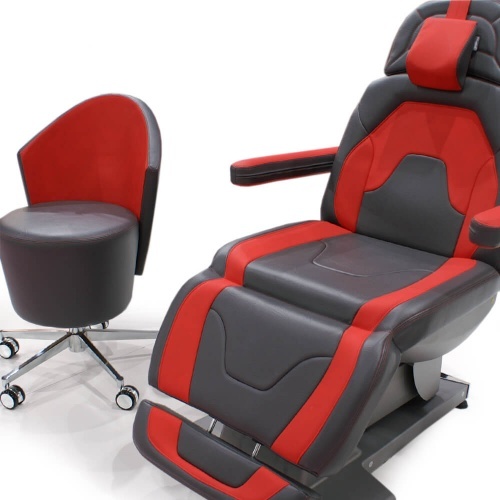 For most of our treatment tables, we offer a huge amount of accessoires and options for upholstery. Special “airbacks” or in-built heaters enable best wellness experiences for your customers. This ergonomic Lordosis support system is filled with air by hand pump (on some models also electrically or as triple version). 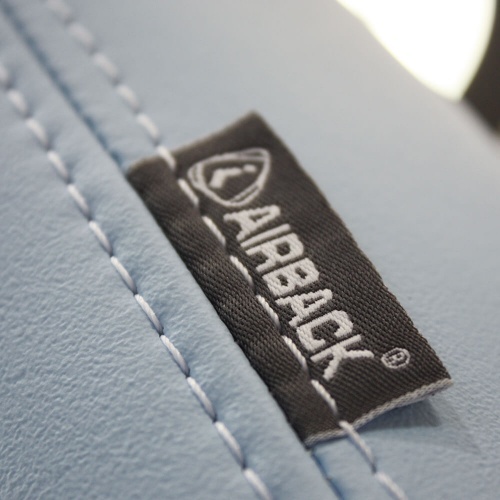 Particularly during long treatments or at customers with back problems „Airback“ is appreciated. The intelligent Smart-Thermo heating system is integrated into the cushion of the couch and works with modern microprocessor technology. 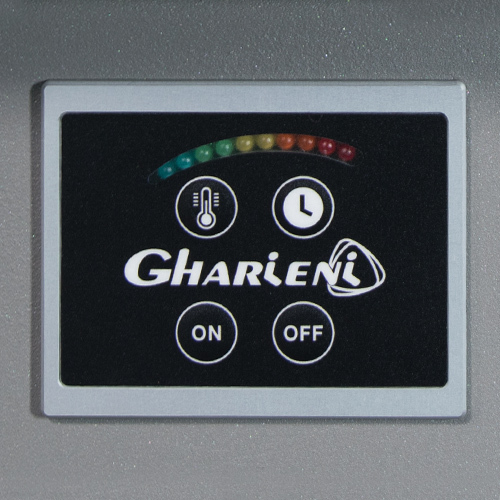 During the start-up phase, it heats with full power to achieve a comfortable temperature on the surface as soon as possible. Then, it is kept constant until the safety switch automatically turnes off the heating after a predefined time. 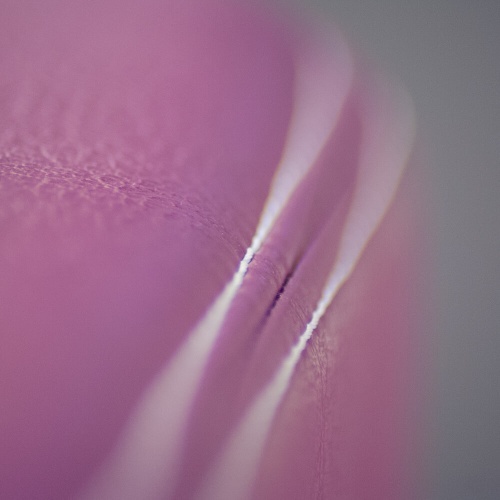 Vibro-Wellness is a pleasantly massaging vibration system. 6 or 10 different vibration motors in the upholstery can be controlled individually via a manual switch and work on shoulder (back part), seat, and calves. Our treatment beds SPL, LR, SLR and all beds with XP-upholstery are available in two or three different colours on one upholstery. Treatment beds with this option can be branded with your personal logo on upholstery or neck rest.